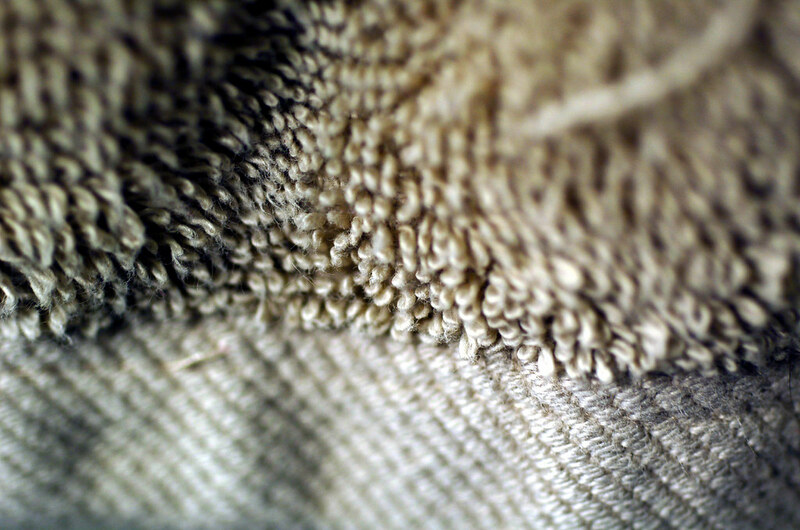 Note to self: remember to pack the camera in your bag in the morning before you step out of the house because doing so will ensure that you will have it on hand to take photos of the lovely things you encounter during the day and record the fun times with friends, leaving you with a better MacroMay photo than this shot of a towel. I mean, for real? A towel? Seriously, folks, my life is a little bit more interesting than this. Really. I swear!